Love reading books that inspire, and motivate to grow your blog business? This post includes 10 best business books for female entrepreneurs and bloggers. You don’t want to miss this one, right? Ask any successful entrepreneur, blogger or influencer if they read books? Most of them will say, ‘yes’ because reading books and getting jewels of wisdom from reading has its own beauty. 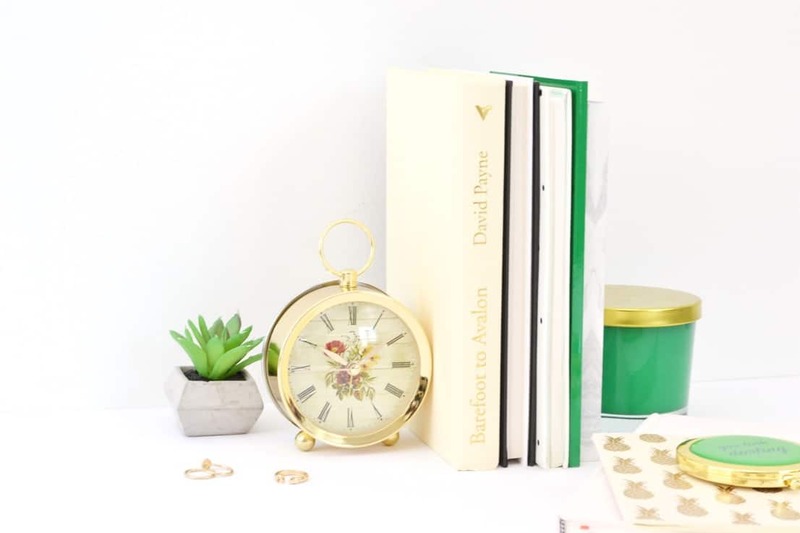 No doubt, the online world has made everything available for us with a matter of few clicks but the idea of holding a book and reading it while relaxing yourself on your couch, car or maybe, while cooking is incomparable. 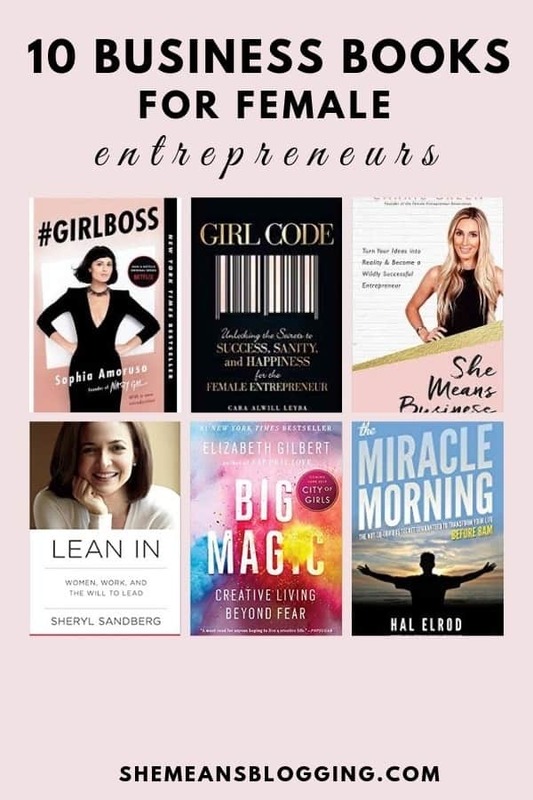 And, if you have a knack for blogging, business and entrepreneurship then this list of best business books for female entrepreneurs and bloggers will keep you busy for a couple of months. And, to be honest, books share with you all the secrets, friendly advice, life experiences and everything to get you inspired. Let’s find out some best books for entrepreneurs and bloggers. Here are the most popular business books for female entrepreneurs and bloggers to read. 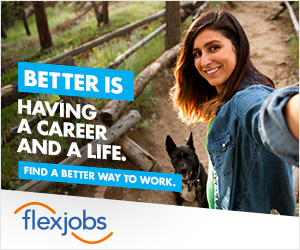 Note that there are affiliate links in this post. For affiliate disclosure policy, visit here. #Girlboss by Sophie Amoruso is the book for girl bosses! I truly think that this book must be in your reading list. While I was reading #girlboss, I literally had the feeling to go creative, to take new challenges, to work with a new team or even, start a new business from scratch. Sophia shares all about how she started ‘Nasty Girl’ and the true story behind all her efforts to make it a big brand. Did I tell you that this book is perfect for millennials too? What I really like about this book is that Sophia has not just given the business advice but also motivates you to get started with your creative skills. She also advised to follow your gut and trust your instinct. I love this book and already read it twice! This book is regarded as one of the best ‘life-changing’ books. 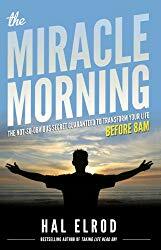 Miracle Morning is not just the best-selling book on Amazon but it has been also reviewed by popular authors, entrepreneurs, and influencers. This book is basically about the significance of habit transformation. Most importantly, it covers how waking up in the early morning and establishing a morning routine can affect the levels of success in different areas of life. This book is for every person, or entrepreneur who wants to make the most of a morning ritual by adopting practical ideas. If you work from home, or struggle to manage your morning habits then make sure to check out this book. If you’re stuck in the middle of your career decision, starting a business or maybe, going freelance then this amazing book is your new friend. This book is not about becoming a successful CEO or top business entrepreneur. In fact, this book helps you to do whatever you desired to become. This book gives encouragement to all women from different walk of life to dream big, and achieve their goals. In brief, Sheryl talks about communication, leadership, feminism, confidence and work-life balance. And, you must be excited to read all about this, right? Girl, Stop Apologizing: a shame-free plan for embracing and achieving your goals is an amazing book to help women pursue their ambitions and build confidence. Rachel Hollis shares how women need to stop apologizing and making excuses. Instead, how they need to pursue their goals. She also talks about her life, and her honest advice would make you love her book. Let’s read some quotes from Girl, stop apologizing. A goal is a dream with its work boots on. As the title speaks itself, this book is for female entrepreneurs who hope to achieve success, sanity and happiness. Girl code is the roadmap for professional women, side hustlers and female entrepreneurs and any other woman who wants to become a better person in career and personal life. This book is not going to teach you how to build you $100 business but it gives the advice, encouragement, and inspiration you need in your business life. To learn the power of connecting with other women and support each other while eradicating jealousy. A must-read for women to find success, sanity, and happiness in the business life. Carrie Green, the Founder of female entrepreneur association, is the author of the book ‘shemeansbusiness’. If you’re thinking to jump into the entrepreneurial journey, starting or growing a business, this book is a perfectly perfect read for you. In this book, Carrie Greens uncovers ups and downs she faced throughout her journey, how she achieved business goals and enjoyed success. She also writes about transforming a single idea into a successful business by sharing her own story and stories from other female entrepreneurs. If you love summaries and action list then this book has ‘she takes action’ summary at the end of each chapter which actually highlights key points. The coaching habit is a practical and compelling handbook for getting the best from yourself and others. If you have interest in reading books on the subjects of coaching then make sure to add this one. If you hope to become a coach and make a true difference in others life then this is a must-read book where Michael delivers his compelling message through the art of storytelling, proven techniques , nd practical examples. The book ‘Jab, Jab, Jab Right Hook’ by Gary Vaynerchuk is one of the most famous books in the business category. It’s a perfect read for bloggers, influencers and even, marketers who are trying to grow an online audience in a crowded virtual world. In this book, Gary talks about most effective social media strategies that work and allow you to get noticed. Gary’s influential videos, and content on social media including Instagram, and youtube is a fine example to understand that he preaches what he writes in this book. He knows how to convey the message to his social media audience in less than 1 minute. Imagine that? If you like Gary’s content then you’d love his book ‘Crushing it : How great entrepreneurs build their business and influence’. This book by Elizabeth Gilbert is a must-read for anyone who’s wishing to live a creative life. It may not be exactly fit for the business category, but have been one of the best selling books on amazon. While speaking on creativity, spirituality and ideas, Elizebeth encourages all creative people to find the hidden jewels inside them. Whether you’re planning to start a new business, write that first book or take new work challenges, the book gives advice on how to infuse our lives with passion and mindfulness. Big Magic is the book you need to polish your creativity and grow that blog/business! This list of best books for female entrepreneurs is not complete without mentioning ‘You are a badass : How to Stop Doubting Your Greatness and Start Living an Awesome Life’. Jen Sincerio, the New York time’s best selling author, shares nuggets of wisdom in this book by actually sharing how to transform your life and just love yourself. This book is a definitely a lovely read to actually embrace your inner badass and actually make it happen. There you go! Best books for female entrepreneurs to read. Go, buy the book that inspired the most and enjoy your weekend. If you read a few of these most popular books then let me know in the comments. Or, if there is any other book you’d like to recommend, share in the comments below. Do you know that blog articles with images get 94% more views? Well, high quality and styled stock photos are becoming the universal language to communicate. Whether you’re a female blogger or owns a service-based business, feminine stock photos can actually improve your blog/business game. Just writing content is not enough. Images and visuals are equally important to captivate more attention to your blog. 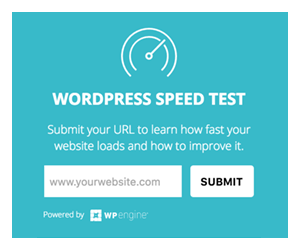 Before I skip to share what is a landing page, and how to create a free landing page in WordPress, here’s why you’re here. 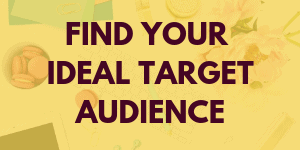 You run a blog, and you want to create landing pages to grow your email list. 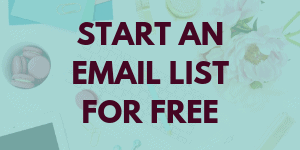 You want to offer a free email course, a freebie or maybe, a webinar. Or, you run a business, and you want to get more leads. You are tired of reading posts where bloggers share traffic reports but in real, their website traffic strategies no longer work? Or, maybe it frustrates when your blog is not getting any traffic at all. It also makes you wonder why it’s happening? What are the reasons you’re not getting blog traffic? This is a guest post by Danielle. Popular bloggers have been there already. 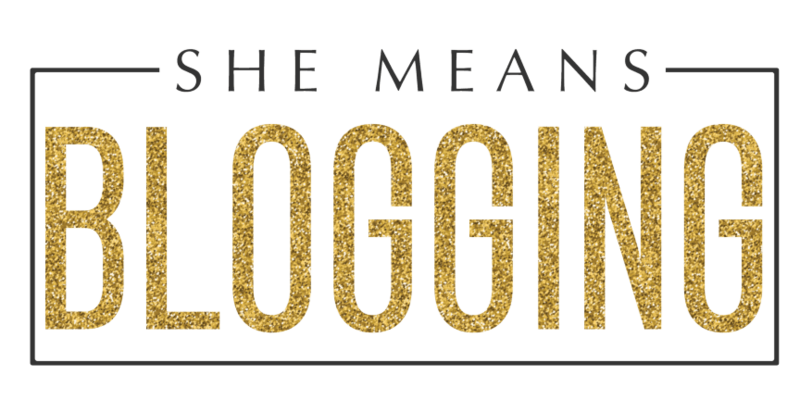 What makes minted bloggers different from newbies is this: they know their metrics. Let me picture your blog. 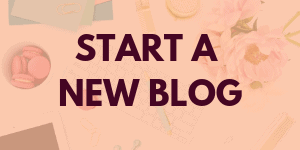 You’ve started using an email service provider (ESP) to collect emails so that you could build an email list for your blog. 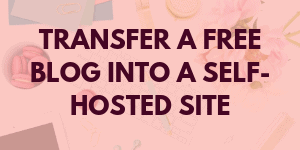 You tried to add email sign up forms on your blog but are tired of getting more subscribers. And, you also created a freebie or maybe, a content upgrade to offer as an incentive to your readers. But, people are still not subscribing to your email list? You’re tired of hearing the same advice from experts and it says, ‘start an email list’. You are still stuck at starting or growing your email list. You find it time-consuming, or maybe, wonder what the heck it is? An email list is one of the direct ways of reaching your people and making a trustworthy relationship. If they enjoy reading from you then they are also going to hear what you say. You can send a direct note to your subscribers and communicate with them directly. Have you heard bloggers and marketers talk about Tailwind for Pinterest? If you know that already then this post will show you exactly how to use tailwind scheduler app for pinterest. Usually, bloggers and small business owners are always looking for quick solutions to get things done. 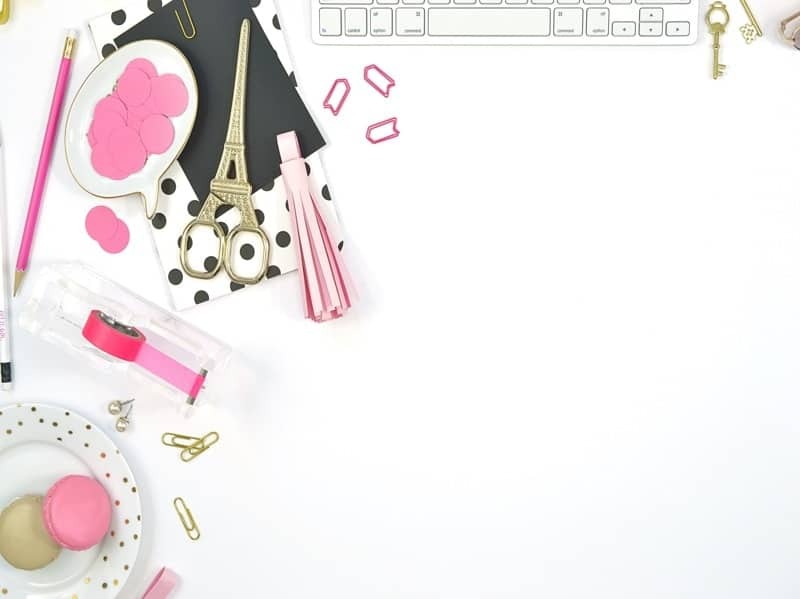 Whether it’s posting on social media, or planning the entire content for a month, we all look for tools, templates and easy formulas to get our things done in less time.